UPDATE - 4/9@12:11PM: NOTE: the film will be screened as part of the Rush Family Reunion event at the Fox Theatre in Toronto on Friday, June 22nd. Storyteller Jeremy Bout once believed that a drum was a glorified pail with a lid on it. All drum kits sound the same if you hit them with a keen sense of rhythm, right? Then he met John Good, Co-Founder of DW Drums and realized, "Boy, was I wrong." The innovation, craftsmanship, and sheer brilliance behind the science of drum making inspired the filmmakers at Edge Factor to share the legacy of John and the DW team, in the music documentary film Masters of Resonance. 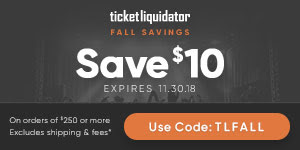 STARRING: the extraordinary drum makers at DW, Neil Peart (RUSH), Tommy Clufetos (@BlackSabbath), Paul Wertico (@PatMetheny), Duncan Phillips and the newsboys (official), Cobus Potgieter, Blair Sinta and guest appearances by Chad Smith, Fausto Cuevas, Mona Tavakoli, and many others! This film will be hitting the International film festival circuit this spring and summer and will roll out on your favorite Video on Demand channels this fall. 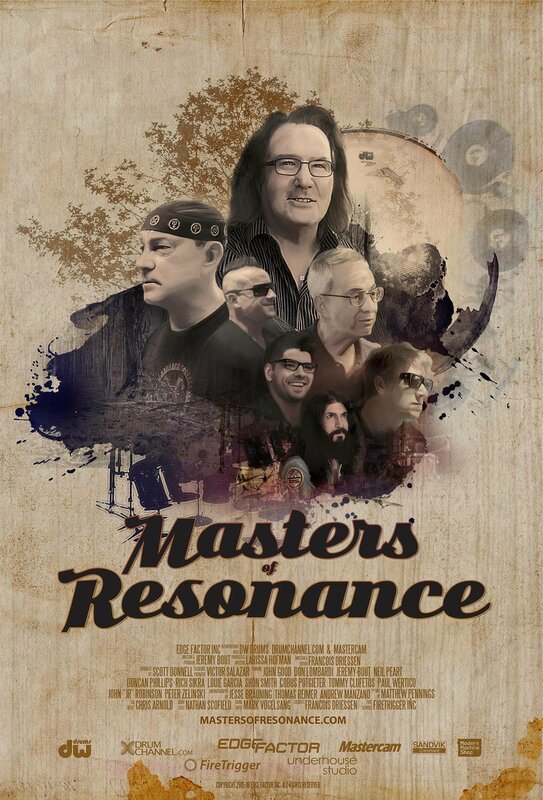 Screening locations and official release dates will be announced on http://mastersofresonance.com.